We also hire out cake stands for your special day! 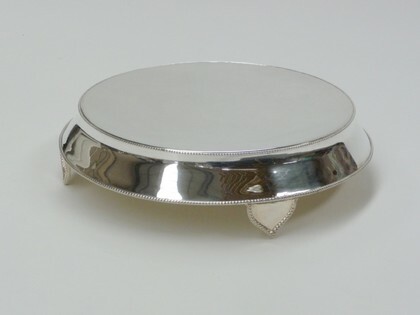 We can provide a ‘double c’ cake stand which is a two tier cake stand which is made of polished chrome. We can also hire a Gold traditional round cake stand. 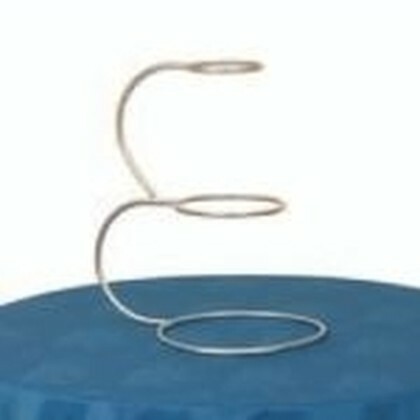 This stand supports cakes up to 400mm in diameter.